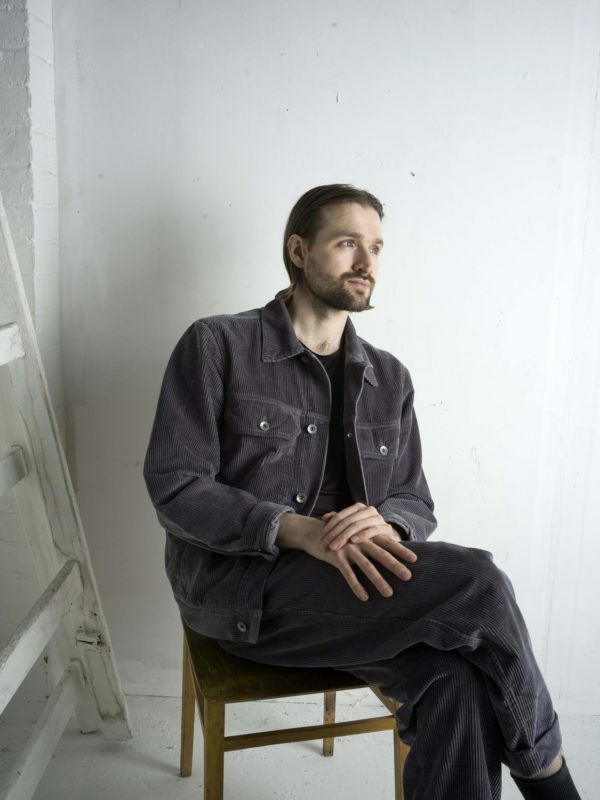 With Wild Beasts’ splitting up, it’s given the chance for former member Hayden Thorpe to explore a solo career of his own. We got out first taste of his solo output with the release of debut track “Diviner” back in February. Today Thorpe officially announced that his debut album is also called Diviner and will be released via Domino Records on May 24. The announcement also came with the release of another new song with “Love Crimes,” which came along with a beautiful music video for the song that was directed by Alexandra Liveris. “Love Crimes” is yet another beautiful offering from Thorpe who unsurprisingly is looking to deliver a lovely debut solo album, bringing just enough of elements of some latter-day Wild Beasts, while also stepping into some new unexplored territory at the same time. Find the video for “Love Crimes” posted below, along with the tracklist for Diviner. The album is also available to preorder here. The road to Vampire Weekend’s new album Father of the Bride (out May 3rd via Columbia Records) has been a long one. After a long six years, the band has been getting fans ready for the new release by slowly releasing new music. First, it was the grand single “Harmony Hall” and “2021,” then more recently “Sunflower” and “Big Blue.” Not to mention some pretty high-profile music videos. 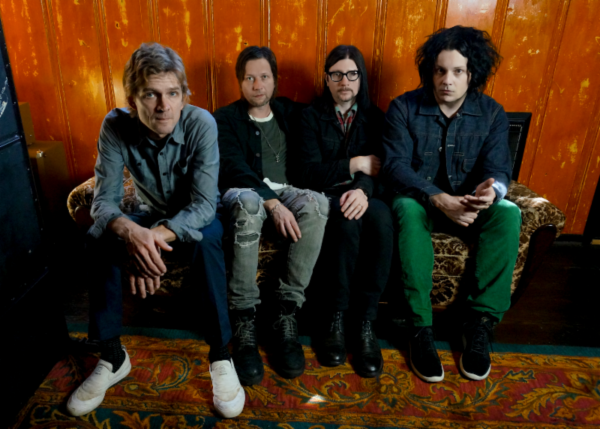 This entire decade in the back of my mind I was left wondering when we would finally get a new album from The Raconteurs, who haven’t released a new record since Consolers of the Lonely in 2008. To put that into perspective, the release of the album was before I launched this blog. It’s been a while. King Gizzard & The Lizard Wizard will return with new album Fishing For Fishies on April 26th via ATO Records/Flightless Records. They already gave us a first taste of the album back in January with “Cyboogie” and have returned with a music video for the latest single and title track “Fishing For Fishies” a more mellow but still very much in the unique wheelhouse of their sound, with some blues and folk-influenced sprinkled in with their usual weird psych grooves. Find the video for “Fishing For Fishies” available to watch below along with the Fishing For Fishies tracklist. 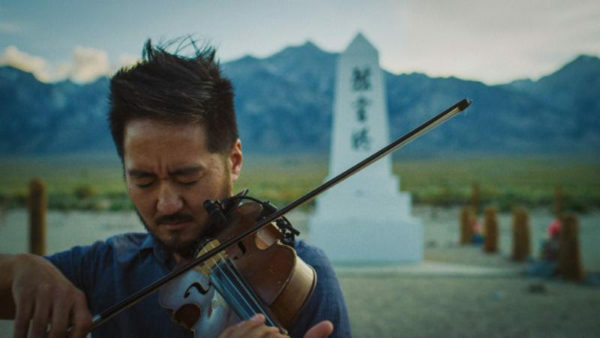 We can always count on Kishi Bashi to release great music and based on his newly released single “Summer of ’42,” he’s done it yet again. The track is taken off his new album Omoiyari, released via May 31st via Joyful Noise Recordings. The swoonful track is as lovely and romantic as you’d expect from Bashi, with all the beautiful strings and thoughtful theatrics that is unique to his sound and something that I can’t imagine anyone else pulling off. We’re excited to hear what else Bashi has in store for us on the rest of the record. Find “Summer of ’42” available to stream below, along with the Omoiyari tracklist and upcoming tour dates, which includes a performance at Murmrr Theatre on June 19th. 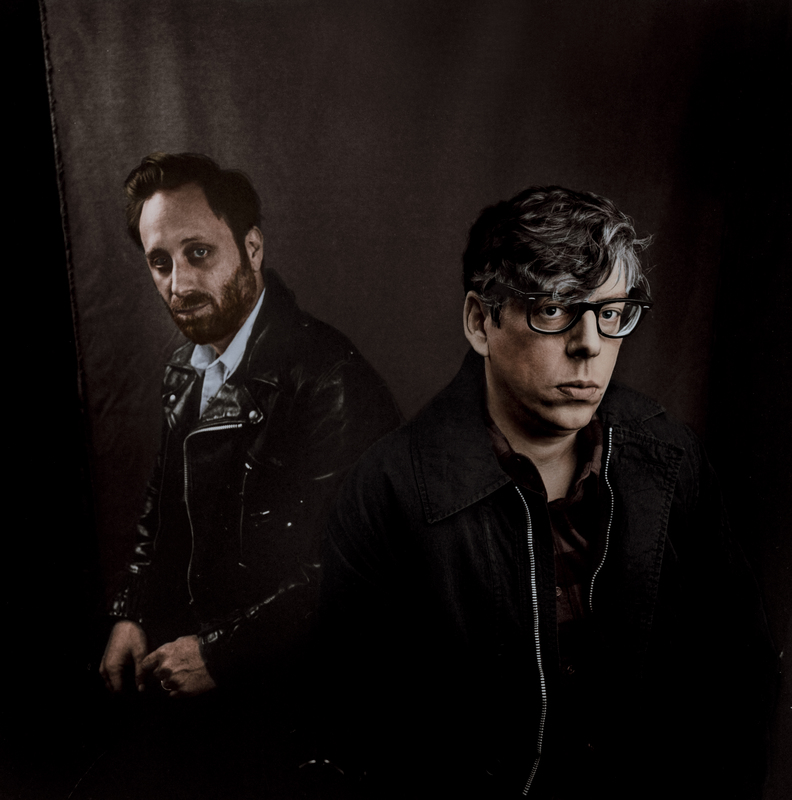 The Black Keys are finally back, returning today with brand new song “Lo/Hi,” their first new music since their 2014 album Turn Blue. 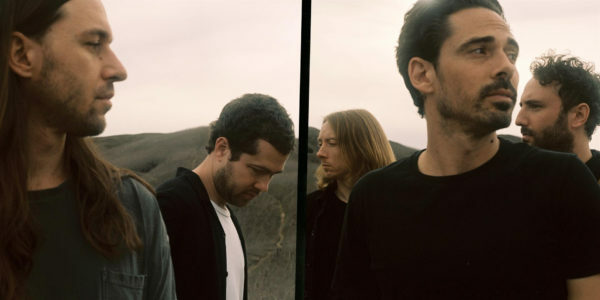 The long break has been understandable, considering th band had toured seemingly non-stop since the release of their mainstream breakthrough album Brothers in 2010. 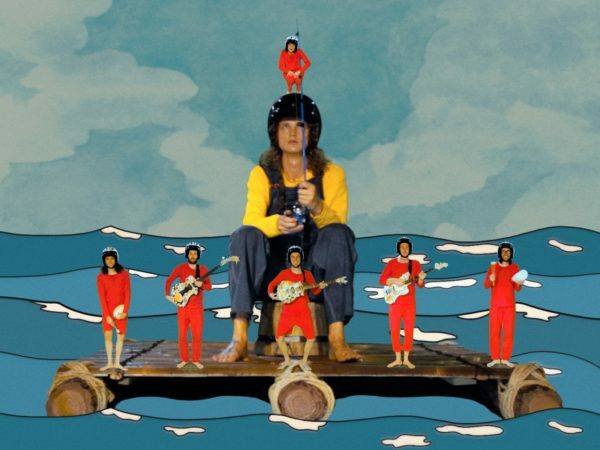 “Lo/Hi” is a welcome return to the band that draws back to the more blues-inspired garage rock that made so many of us fall in love with them, but also incorporating the bigger produced sounds that have made up their more recent era. 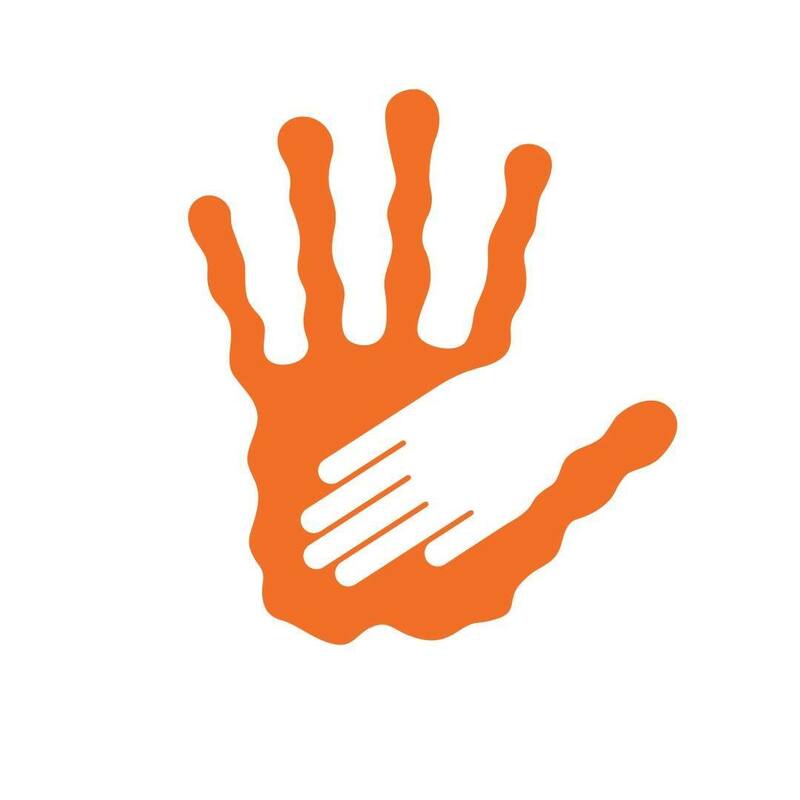 “Lo/Hi” was written and produced by Dan Auerbach and Patrick Carney, and recorded at Nashville’s Easy Eye Sound studio. While no official announcement regarding a new album has been made, we can only assume “Lo/Hi” will be included on the long-awwaited new album. Enjoy a listen to “Lo/Hi” below. Local Natives have returned with new song “Café Amarillo,” their first bit of new music in two years. While nothing has been officially announced, based on their previously announced tour dates this summer, we can assume that the song will be off of their new album, which will follow 2016’s Sunlit Youth. Instantly the song sounds like a return to form from the band with one hell of a groovy bassline and vibe that feels new but also familiar for the group at the very same time. The song release comes with a new music video directed by Van Alper, which you can find posted below along with their upcoming tour dates. 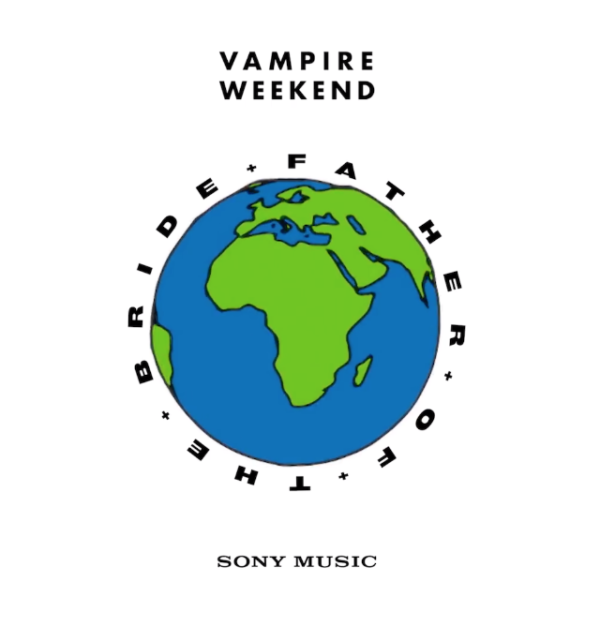 Back in January Vampire Weekend returned with the first bit of long-awaited new music with two brand new songs: “Harmony Hall” and “2021,” as well as a guest-filled music video for the former. Both tracks are off their new album Father Of The Bride, which was finally given an official release date on May 3rd on Columbia Records. 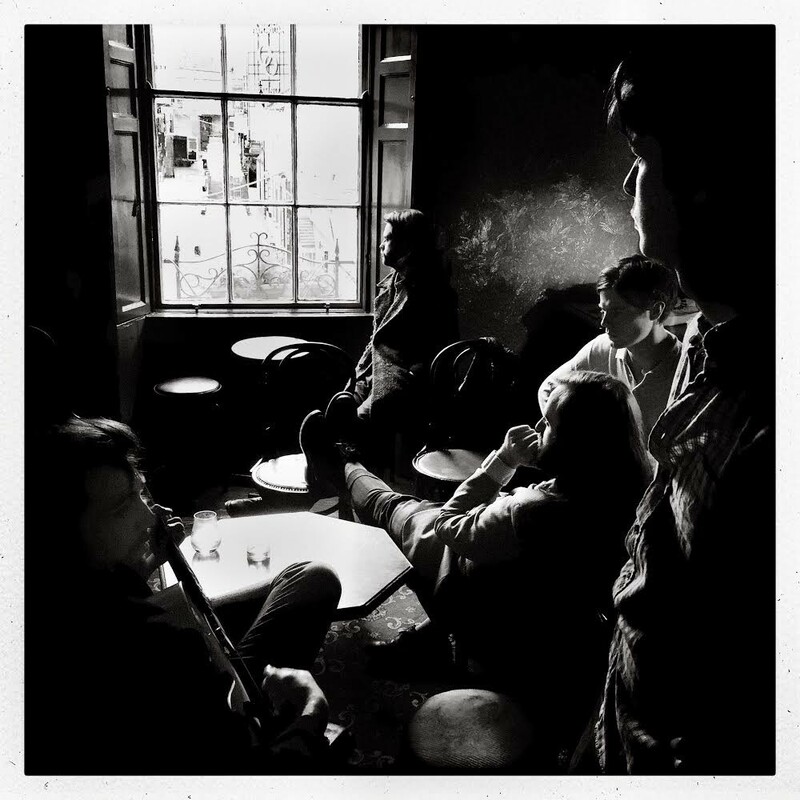 Dublin rockers Fontaines D.C. will release their debut album Dogrel on April 12th via Partisan Records. Based on the amount of amazing singles that they’ve released over the past couples of years and ahead of the album’s release, it’s easy to say that it’s one of my most anticipated albums of the entire year. Today they hit back with “Roy’s Tune,” a subtle centerpiece from the able that is one of their most gentle and contemplative songs to date. 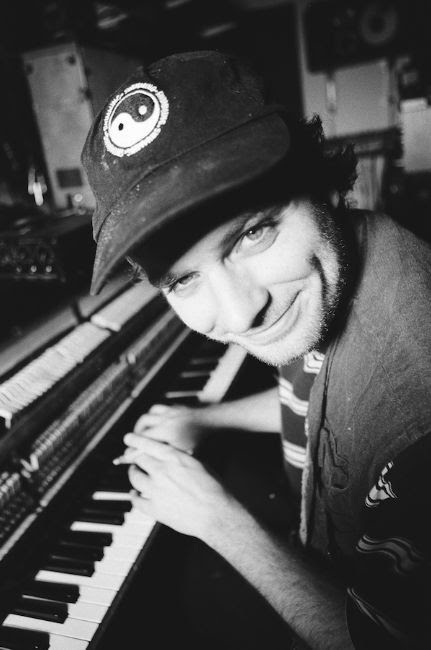 Mac DeMarco will return with his fourth album Here Comes The Cowboy on May 10th. It will be the debut release on his very own record label, appropriately titled Mac’s Record Label.